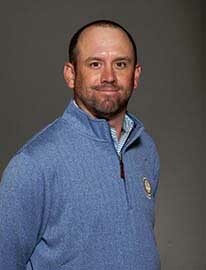 David Muttitt, a golf professional at Albuquerque's Los Altos Golf Course, qualified for the 2018 PGA Championship, four strokes behind the winner Ryan Vermeer of Omaha, Neb. 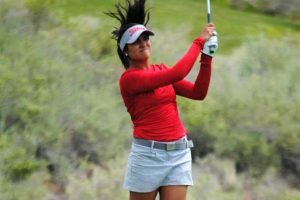 Muttitt was the sole surviving Sun Country PGA Section entrant in the PNC, which concluded Wednesday at the Bayonet Blackhorse Courses in Seaside, Calif. 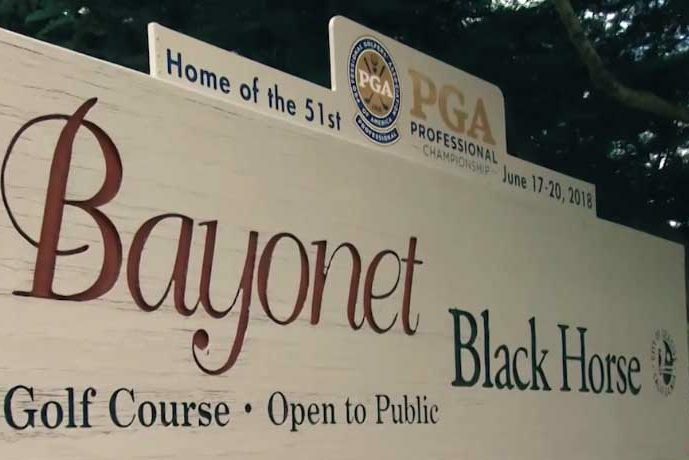 The top 20 finishers at the PNC earned a spot in the 2018 PGA Championship, to be held at Bellrive Country Club in Creve Coeur, Mo., in August. 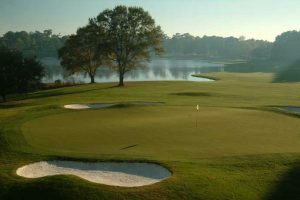 Along with Muttitt, Steve Manning of Santa Ana Golf Club, Bill Harvey of Ladera Golf Course, Jeff Olisar of Corrales, and Scott Gates, former director of Golf at Four Hills Country Club, finished high enough in the Sun Country Section Championship last August to qualify for the 2018 PGA Professional National Championship. 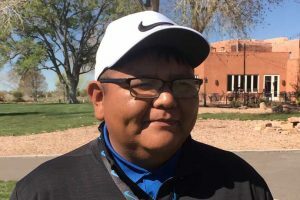 All of the New Mexicans except David Muttitt missed the first cut after two rounds at the PNC. 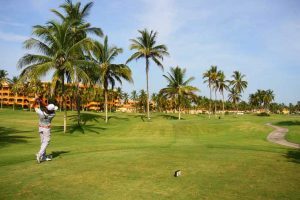 Muttitt, 35, a native of Rugby, England, had started Day 4 at the PNC 7 shots behind Vermeer. In the final round, Muttitt shot 2-under on the front. 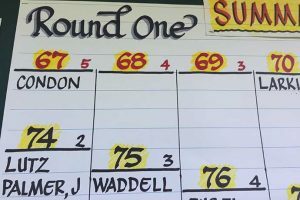 He went 2-under on the back, which included four birdies and two bogies. In 2017, David Muttitt made it to the 99th PGA Championship at the Quail Hollow Club in Charlotte, N.C., but he missed the cut after shooting 84-83 in the first two rounds. Vermeer, 40, director of golf at the Omaha's Happy Hollow Club, shot 2-under in each of the PNC's first three rounds. 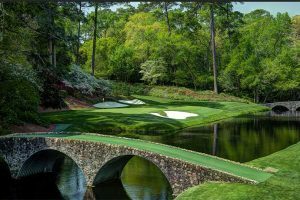 He tied for 9th in the 2017 PNC and played in the 2017 PGA Championship at Quail Hollow but missed the cut with rounds of 82-79. 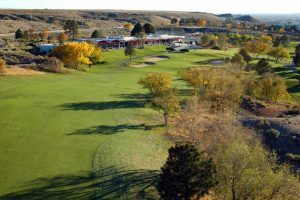 The Sun Country Amateur Golf Association's New Mexico-West Texas Amateur Championship will be held at Red Hawk Country Club in Las Cruces June 22-24. 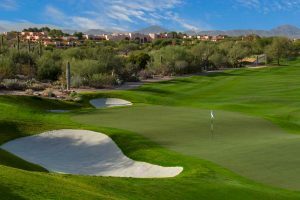 The event is open to amateurs in New Mexico, West Texas and Southern Colorado with a handicap index of 10.0 or less. 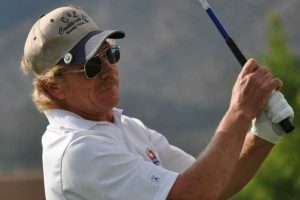 Notable competitors in the 51-player field are Greg Condon of Cortez, Colo., Lobos Gustavo Morantes of Caracas, Venezuela, and Sean Carlon of Albuquerque, Chandler Stetson-Smith of Albuquerque, Bowen Davis of Albuquerque and Anton Salome of Socorro. This story was updated to reflect final results of the PNC.